CASE STUDY: How DropBox became a worth $10 billion company with 500 million users? Home > Blog > Blog > CASE STUDY: How DropBox became a worth $10 billion company with 500 million users? Dropbox is a SaaS based file hosting service (sometimes referred as backup over internet) used for file storage and sharing. The service is available for various platforms like Windows, Mac and Linux. Moreover it is accessible through several devices like iPhone, iPad, Android, BlackBerry etc. DropBox works on a freemium business model. 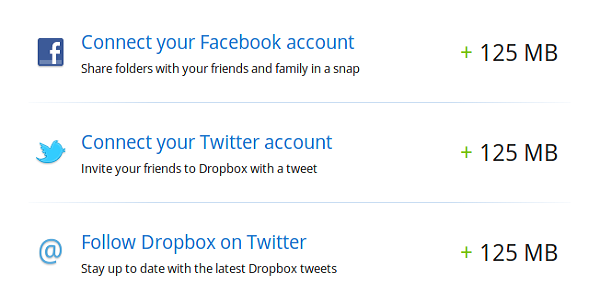 Users can create their free account with DropBox and use its limited features and storage size. Users have to take paid subscription in case they want to get more space. Initially the freemium account gives 2 GB of free space to the users. There is a per day limitation of 20 GB for Pro and Business accounts. Revenue reached from $116 million in 2012 to $216 million in 2014. 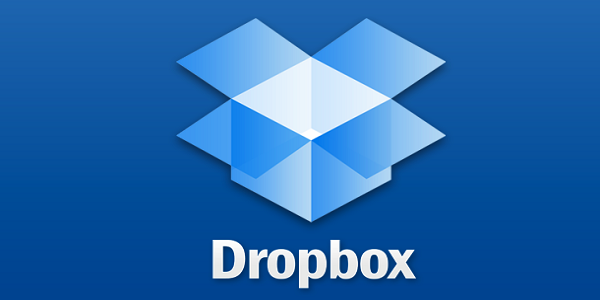 In January 2014, Dropbox raised $250 million at a $10 billion valuation. 2 billion files are saved to Dropbox every 24 hours. 3 billion sharing connections have been created with Dropbox. Installed on 250 million devices. Used in 97% of Fortune 500 companies. How DropBox made it a huge success? Dropbox has attracted its first time visitor with its easy to use interface and the two minute video giving the user all about idea of DropBox product. Dropbox got a massive 70,000 customers in a single night only by creating a demo video of the product. The signup process was kept very easy and had to complete in only a few steps. The process of Signup was through desktop app as well as through web browser. As the user installs DropBox on the system, a photos folder and a ‘Getting Started’ text file appears that helps user in getting started step by step. According to the Co-Founder & CEO Drew Houston, referrals increased Dropbox signups by 60%. Using this strategy, Dropbox really made it easy for users to tell others about the product. Friend referrals strategy proved to be more fruitful for DropBox and moreover sender had an incentive to refer Dropbox in their friend circle getting extra space as an incentive. “Like us on Facebook” or “Follow us on Twitter” have been old. Dropbox thought to do something different. Users got 125MB extra as incentive with each Follow and Like on Twitter and Facebook respectively. At the time of this writing, Dropbox had over 4.4 million followers on Twitter. Sharing files through Dropbox was made simple just by copying a link which is very much similar to Facebook’s ease of photo sharing. 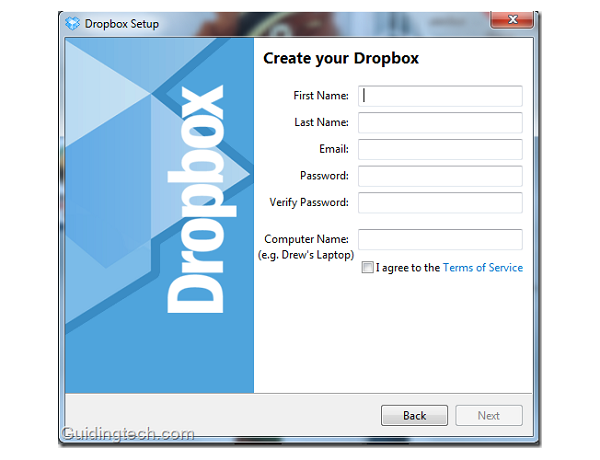 Dropbox have been designed to be used on multiple platforms which made it important tool for its users. 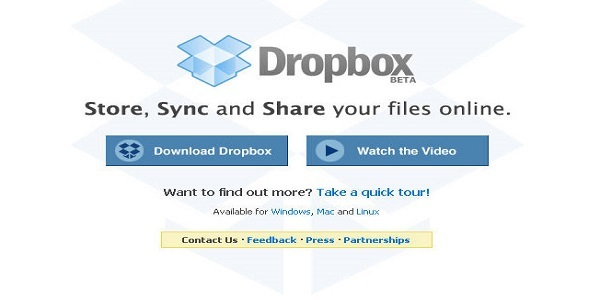 People want to use their products at any point at any time and DropBox has made it available. Being available everywhere at any time is a key for Dropbox.